WASHINGTON — A San Joaquin Valley Republican is writing an ambitious California water bill that may have a better chance of sparking debate than of becoming law. Rep. Devin Nunes, R-Visalia, acknowledges the high hurdles facing his bill, whose provisions include authorizing a controversial Peripheral Canal and repealing a San Joaquin River restoration deal. Strategically, though, Nunes insists his bill has promise. The three-year drought and other impacts to water supply have delivered a clear message to the Bureau of Reclamation and other California water managers: Be innovative! We need to take a closer look at everything we do as we continue working together to deliver water for all California’s many competing needs. For Reclamation, this means taking a closer look at all of our projects that store, deliver, and manage water throughout California and the Mid-Pacific Region. State officials have about 18 months to complete a first-ever comprehensive flood-control plan for the Central Valley, and they’re seeking public input to help finish the job. 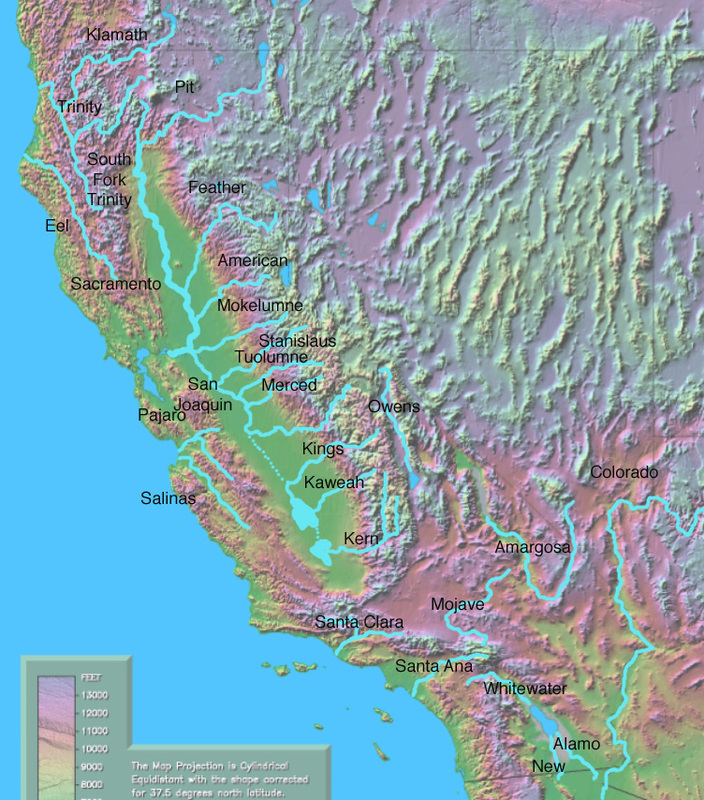 The California Department of Water Resources is required by 2007 state legislation to complete the Central Valley Flood Protection Plan by Jan. 1, 2012. It must be adopted six months later by the Central Valley Flood Protection Board. 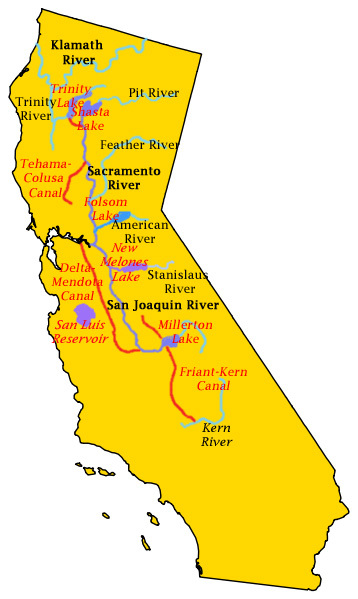 Sacramento – Association of California Water Agencies (ACWA) Executive Director Timothy Quinn issued the following statement today on the updated 2010 water supply allocations by the federal Bureau of Reclamation for the Central Valley Project. The Bureau announced that agricultural contractors on the west side of the San Joaquin Valley can expect a 25% supply, up from 5% forecasted in February. In a separate statement, the California Department of Water Resources announced it is unable to increase its 15% water supply allocation to its contractors at this time due to below-average storage in Lake Oroville, the State Water Project’s principal reservoir. WASHINGTON, D.C. —Secretary of the Interior Ken Salazar today announced that the Bureau of Reclamation’s 2010 Central Valley Project Water Supply allocations have increased throughout the valley as a result of improved hydrologic conditions as they existed as of April 1, 2010 and as reflected in the California Department of Water Resources (DWR) April 2010 snow survey and runoff forecast.